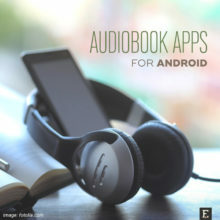 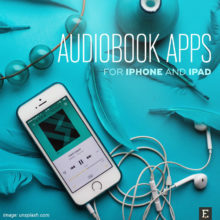 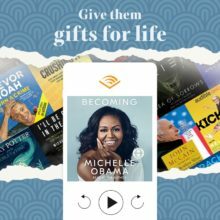 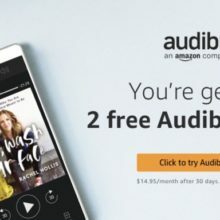 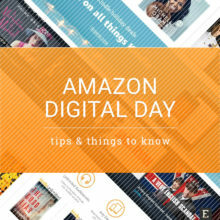 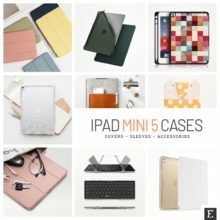 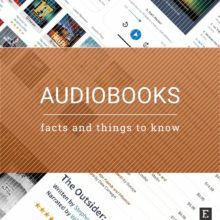 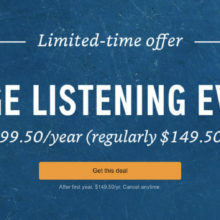 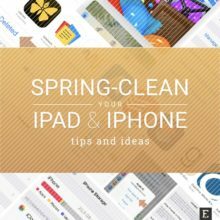 News, deals, and how-to posts about audiobooks from Audible. 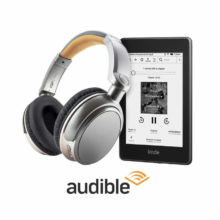 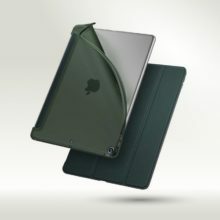 Do you want to find out what are the best audiobooks you could listen to today? 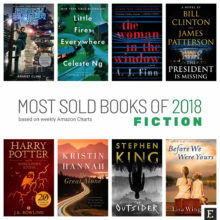 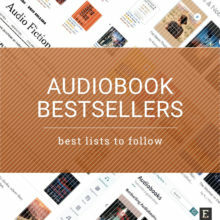 Explore the most popular audiobook bestseller lists: New York Times, Publishers Weekly, Audible, and more. 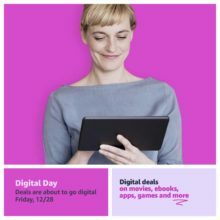 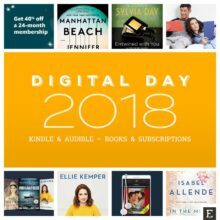 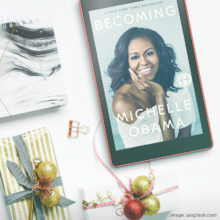 Top Kindle reads for $4.99 each, 96% off 3-month Kindle Unlimited plan, save 33% on Audible Romance Package for 3 months, and more!